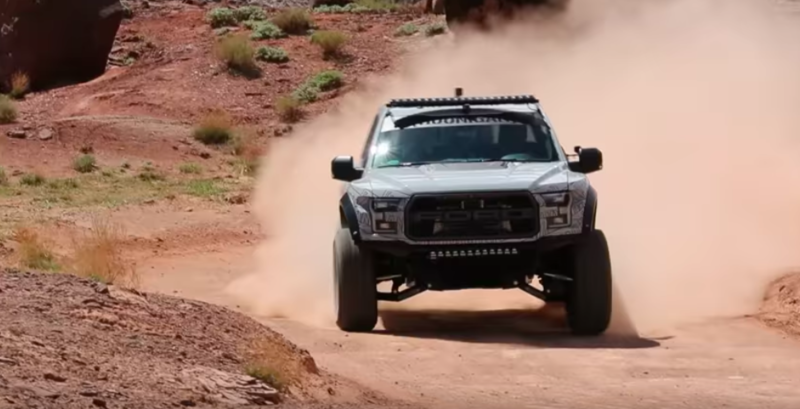 Morocco seems to be the place for off-roading at the moment, with the Race2Recovery team of wounded soldiers using it as training ground for their entry into the Dakar Rally. With massive support from Land Rover, they covered 2000 km of rough terrain in three 110 Defenders as part of their training, code named ‘Bedouin Adventure’. 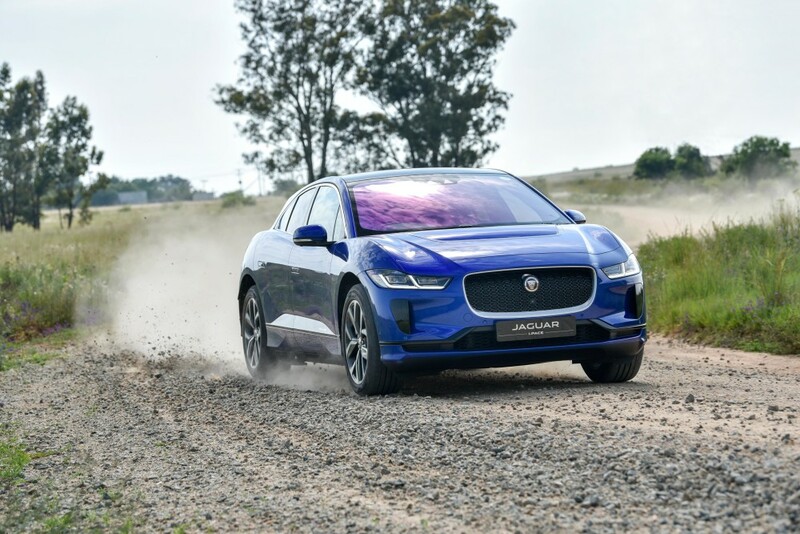 The training focused mainly on honing the skills of the drivers, and required them to be alert, muster as much stamina as possible and focus for long periods of time. 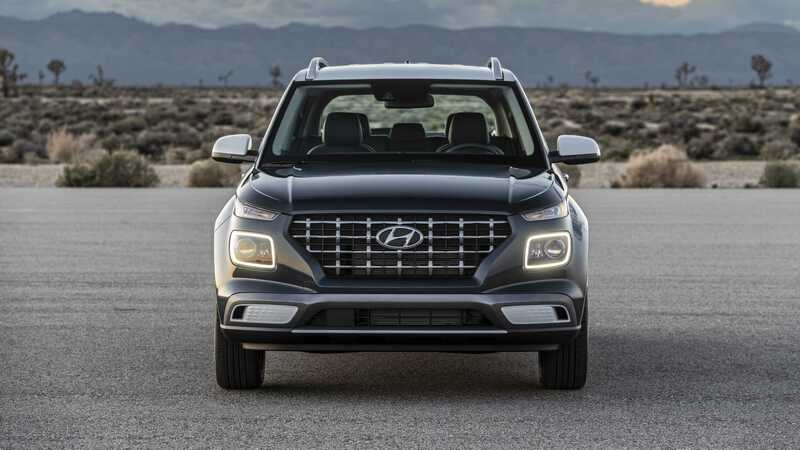 As for the vehicles, they’re equipped with diesel engines and manual transmission. 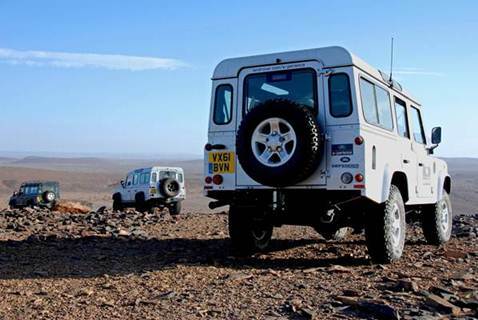 The training took place at Essaouira, R2R’s base on the coast of Morocco which will be the scene of the launch of Land Rover’s new Range Rover later this month. 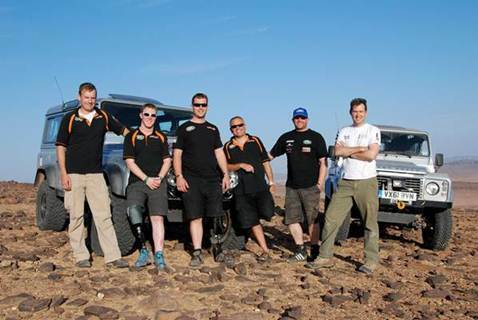 The team covered 500 km per day, going through the Atlas Mountains and reaching peaks of over 2000m. Temperatures go as high as 37 degrees in the desert, and camping along the way made it even more gruelling on the soldiers’ bodies – just the kind of endurance needed for the Dakar. 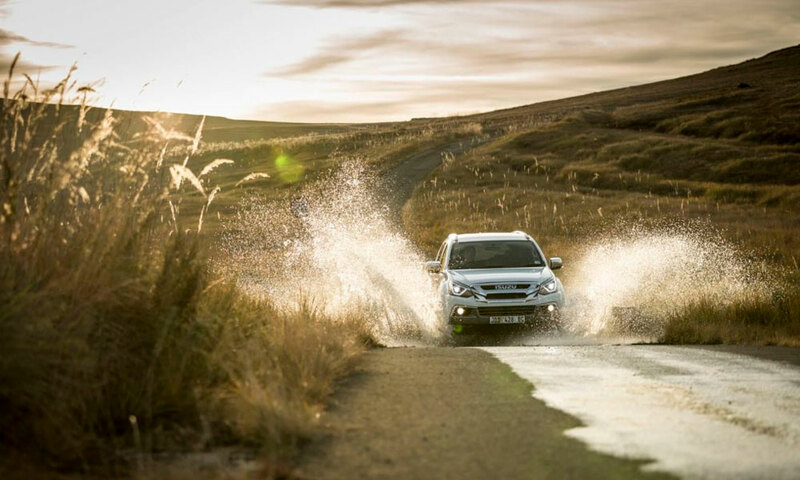 Obstacles included jebels, boulder fields, wadis (rivers), sand seas and razor dunes. By undertaking the Dakar next year, R2R is determined to demonstrate enduring human spirit, with the Dakar event’s first ever amputee driver and co-driver entry overcoming the challenges of their injuries and raising money for Help for Heroes and the Tedworth House Personnel Recovery Centre. 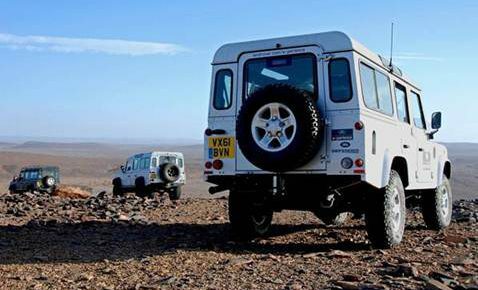 The provision of training and expertise by Land Rover’s excellent logistics and events arm, Land Rover Experience (LRE), boasts members who have participated in the annual endurance race on multiple occasions. 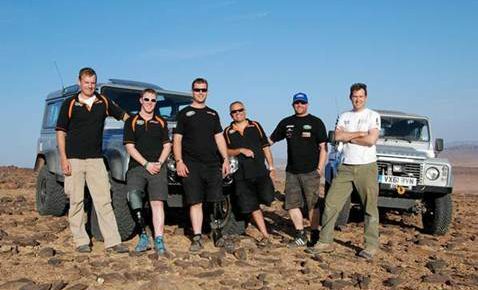 Land Rover’s sponsorship of the Race2Recovery project is designed to enable a 31-strong amateur rally team, which includes seriously wounded service personnel, to realise their ambition of completing the world-renowned Dakar Rally Raid. Go here to read more about the team’s day-to-day training in Morocco. If you didn’t already know this, the Dakar is easily the world’s most gruelling rally. 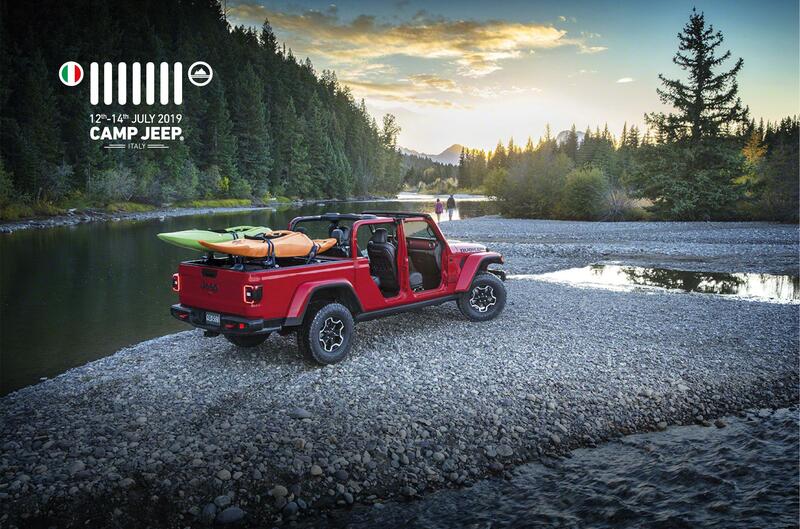 It covers just over 5000 km, done in 15 days through Peru, Argentina and Chile. The rally takes place in January every year, and is named after Dakar, where it was held until political unrest made it too dangerous. Even without rebels firing at contestants, however, the Dakar claims lives of drivers, photographers or navigators almost every year, and is considered the ultimate challenge or an off-roader. 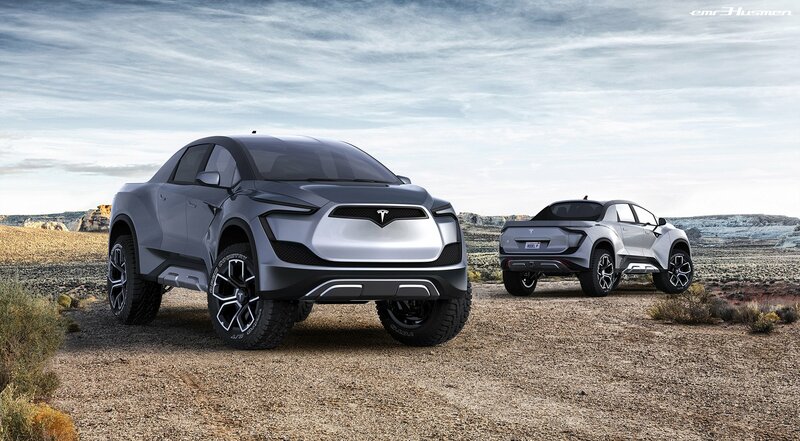 It requires participants to be incredibly fit and focused, have massive endurance and a strong mechanical support team, and is also very taxing on the vehicles that take part. 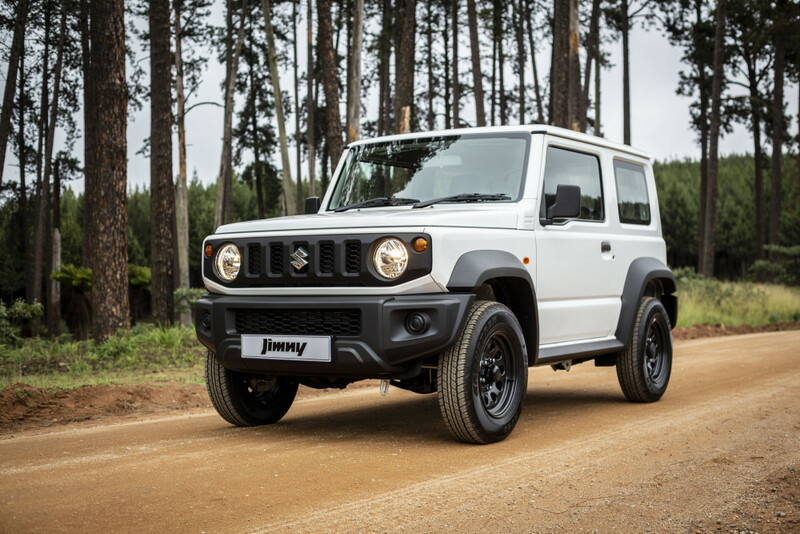 Many manufacturers use the Dakar as a testing process for new technologies and mechanisms, and to prove their vehicles’ worth. 4×4 Trail VIDEO: Land Rover Defender 2.2 takes a dip!